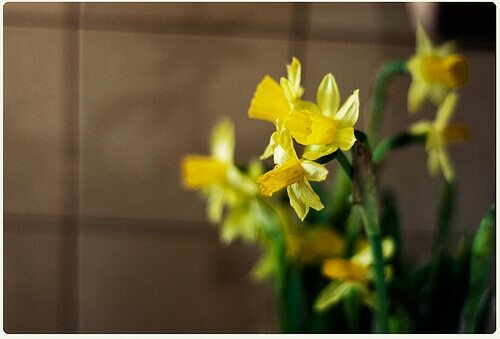 I love the daffodil shot. And the drawing is very sweet. Thank you! 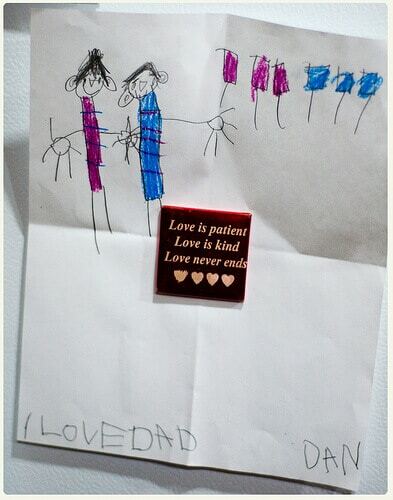 The picture he drew actually means a lot to me because my boyfriend is not his bio-dad so for my oldest son to say/write/think of him AS his bio-dad just… I can’t express it lol. Beautiful flowers and I love the drawing. oh my gosh. that third picture just made my day. thanks so much. Thank you! AHHH a book that is so fabulous! Yes you totally understand!! Thank you! Oh, these are all lovely. I need to get some cut flowers in the kitchen. Then again, I need to redo my flower arrangement, too. I should go buy a new vase. Thank you! What I have there are actually potted bulbs that Keith bought me! I still want to buy some tulips soon though! That first picture is SO adorable. 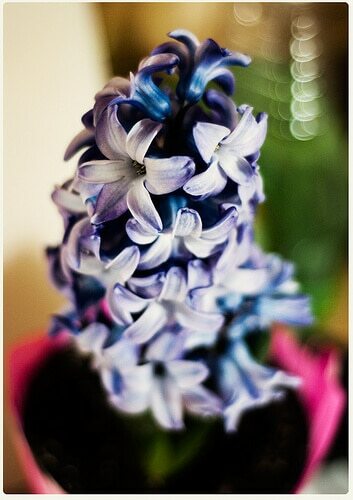 Those flower pictures are absolutely gorgeous. The last one is my favorite.